It is one of those classic outerwear items that guys and girls started to wear in a little bit smarter way recently, it seems. 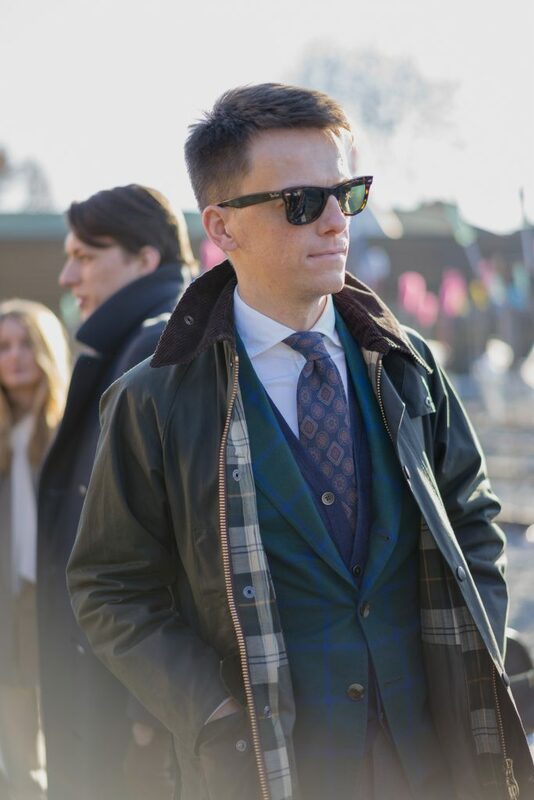 It is not uncommon to see Barbour Bedale jacket, probably the most famous model, being worn with flannel suits or sport coats in winter with Jake Grantham (ex The Armoury being probably the most well known example). Today I would like to show you mine and the way I usually wear it. What I like most about Barbour Bedale jacket is its versatility. I took it with me to my weekend trips to Poland and Stockholm, which was much colder! As you can see those are two quite different looks, one being much smarter than the other. 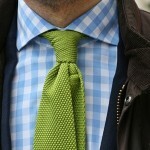 Sport coat, chinos or flannel trousers with a shirt (tie not mandatory) is in my opinion the best scenario. Its smart enough with a blazer but not as much as a suit. Barbour wax jacket is a obviously made to protect you from wind and cold weather hence it works best with winter suits. Flannel or tweed look very appropriate. At the same time, I have to say, that I don’t like wearing it with a worsted wool suit. I probably never have, thinking about it. The exact reason is that the jacket simply clashes with a smart, fine worsted wool of the suit. 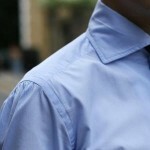 Wear it with a textured cloth and you will be fine. 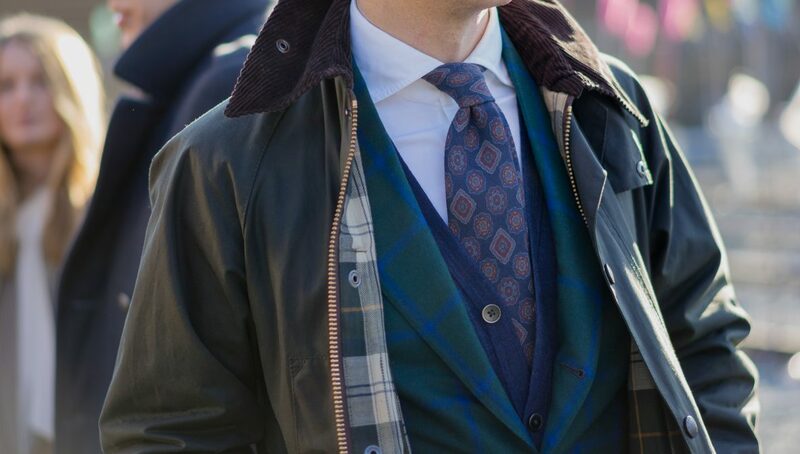 Anything with a bit of roughness like tweed or flannel is recommended. Another way to wear is to pair it with denim. I can’t decide whether wax cotton look better with textured cloth or denim, I might lean towards the latter. Check the photo below, I am only wearing the buttoned-up Barbour jacket, denim trousers and sneakers. Simple as that. Yet, it all works because all those elements are from the same area of casual clothing. Even though it is not hard to notice how different those two outfits are, yet the jacket still works in both of them. Bedale model has front slanted pockets at just under the chest level which I love. This is the most comfortable position for your hands ever. The side pockets have flaps and are lined with soft cotton. My version has corduroy lined collar. 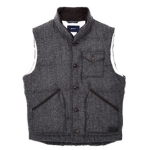 There are side vents in the back – unlike in Beaufort, similar to tailored jackets, and raglan sleeves. The hood and lining are detachable but you would need to buy them separately. It does make it really all year round jacket as it protects you from wind but is not too warm. As always with Barbour the zips are of very high quality and I have never had any problems with them. I am a happy owner of two jackets already. 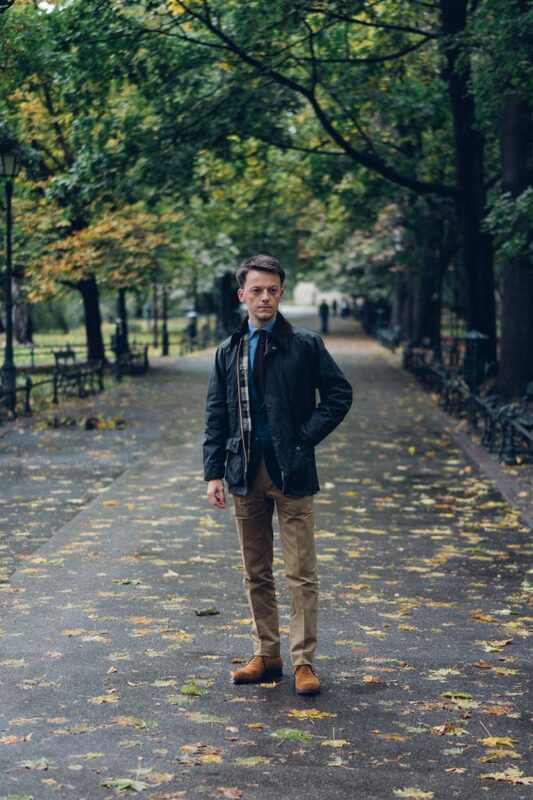 Full body shot with the Barbour Bedale, grey flannel trousers and Carmina suede oxfords. 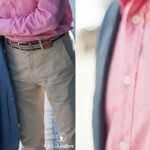 One of the most important aspects of the jacket is its length. Barbour has many models but there are two that I think work with tailoring. Beaufort has pockets slightly lower and is a bit longer – might work for those taller gents. Bedale jacket is shorter and just covers my sport coats. I think it works well for my height and is a nice companion with almost every jacket I own. I very much welcome all the ladies to wear it as it looks really nice on them. 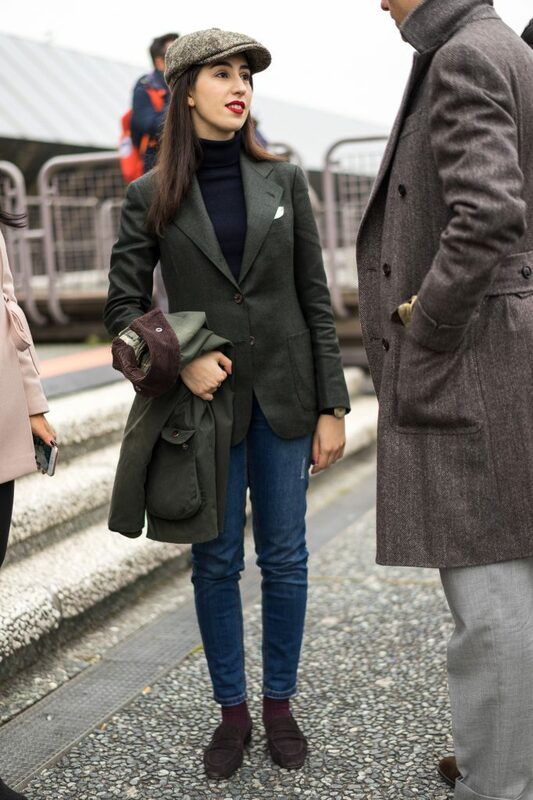 Barbour offers ladies models as worn here by my friend Giulietta during Pitti 91. Hope you find this post in any way useful. 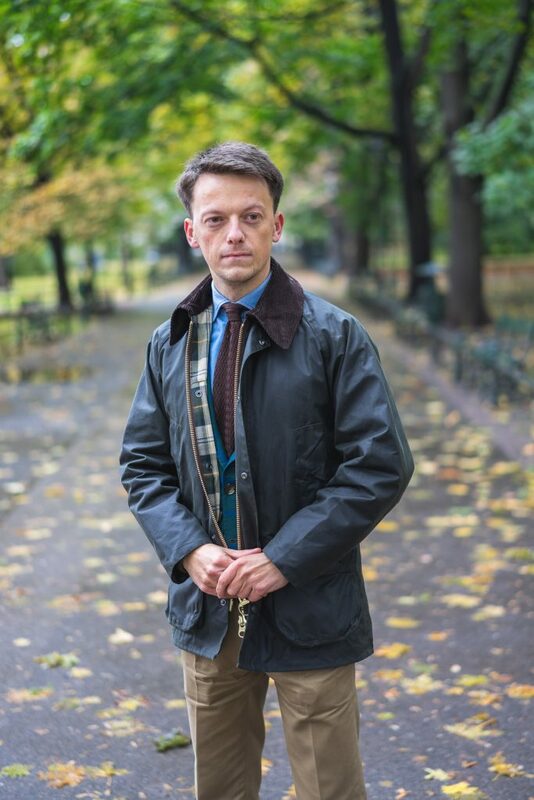 I highly recommend getting the Barbour jacket if you are looking for some versatile Spring outerwear that goes well not only on a casual weekend but most importantly with tailoring too. 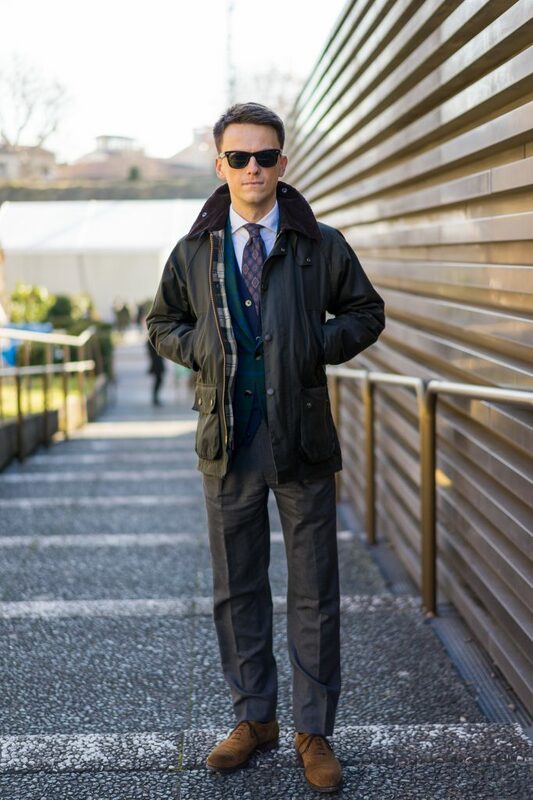 At Pitti Uomo 91 wearing Barbour jacket with bespoke sport coat by Zaremba.